Some years back, if you told me I would be jogging 5km in the morning, or obsessing over fitness, I would have told you to sod off. Yet today, I jog about twice and thrice a week, work out about the same times a week and here is the funny part, I really love it. I started walking in the morning and turned it into a jog and before I knew it, I am those people obsessing on my health app about how many steps I have taken in a day. I work from home most of the times, and were it not for exercise, I can easily turn into a potato. Slotting a jog or a workout in my day makes me productive in the sense that, jogging in the morning awakens all my cells, and makes you start your day on a high note. 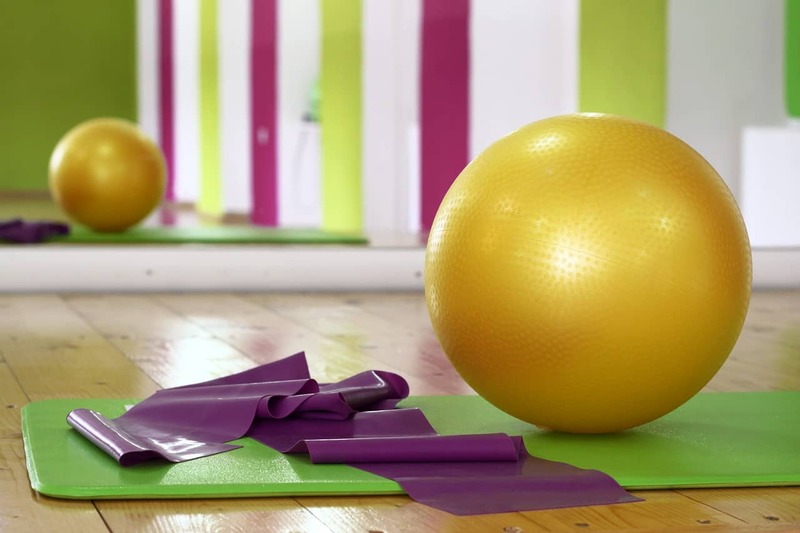 Taking a break from work and lifting a few weights or some workout with the yoga ball keeps your blood running. When you jog in the morning you feel like you have that baby down and you can easily handle the next thing. You find that all day you will be handling tasks feeling like a superstar and before you know it, the day is over. Yes, I feel much better about myself. I am fit, so I don’t tire from the simplest tasks. Having those toned legs and some aching muscles (apart from when I overdo leg day and I can barely sit on the toilet bowl) makes me feel wonderful. It’s true, when you work out you live in a constant state of soreness but it is all worth it and makes you feel like a badass. When you are at your late twenties, girl, your metabolism slows down. A lot! I used to be that skinny girl that was constantly eating. Then I started to gain weight and I was really excited to have some meat next to my bones. Then it got to a point the tummy and the thighs became a little flabby and I was like, what is happening? At some age, you can no longer eat (or smell) anything without seeing where it goes (to the love handles for me). As your metabolism slows, you realize you have to start moving, or become a potato (I think about potatoes literally all the time). Jogging after you feel you can’t anymore but still pushing through it builds resilience. The same happens when hiking. Every time I am on top of a tough hill panting and running out of breath I ask myself, why am I doing this to myself? I could be in my couch right now with a glass of wine watching Netflix. And yet after I am done, (and limping home) I feel so great about myself and I feel that I can handle anything that is thrown my way. No wonder some of the exercises are known as resilience building workouts because in truth, they build resilience in you. Working out challenges you, yet it brings out some qualities in you that you didn’t know you possessed. I didn’t know I have the strength to endure some of the things I do. I am not really the competitive type, I don’t do well in competitive sports (in fact, I have never been a sport person, I am the least athletic person I know) but I enjoy competing with myself, with the person I was yesterday, and I love winning over myself. Why don’t you try starting up on some simple exercise? If you are already at it, way to go!